The Pregnancy Discrimination Act (PDA) forbids discrimination based on pregnancy when it comes to any aspect of employment, including hiring, firing, pay, job assignments, promotions, layoff, training, fringe benefits—such as leave and health insurance—and any other term or condition of employment. 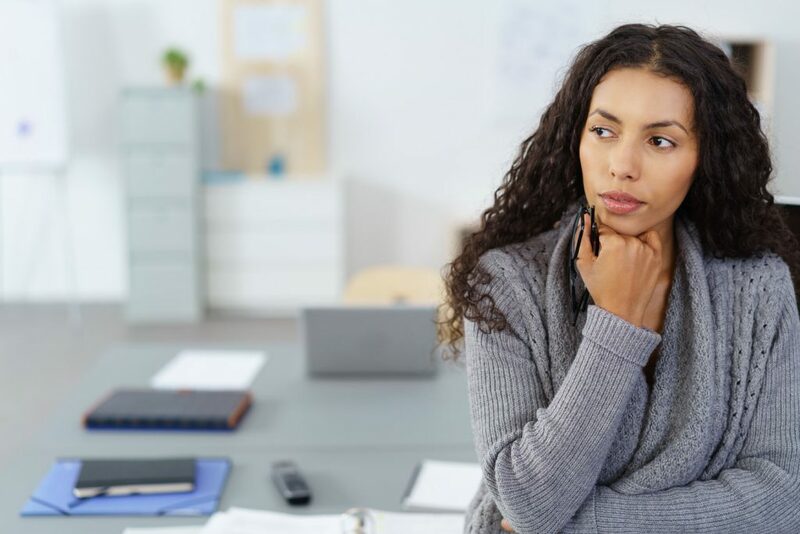 If you are temporarily unable to perform your job due to a medical condition related to pregnancy or childbirth, your employer or other covered entity must treat you in the same way as it treats any other temporarily disabled employee. For example, the employer may have to provide light duty, alternative assignments, disability leave, or unpaid leave to pregnant employees, if it does so for other temporarily disabled employees. Before you meet with your supervisor, take time to research and know your rights, both nationally and within your organization. Contact your HR department if you have one and ask for the formal regulations about pregnancy and maternity leave. If you do not wish to share that you are pregnant, ask for materials about time off in general. Also, if you know someone who has been through a pregnancy in your workplace, you may wish to ask her about her experience. Additionally, impairments resulting from pregnancy (for example, gestational diabetes or preeclampsia) may be classified as disabilities under the Americans with Disabilities Act (ADA). An employer may have to provide a reasonable accommodation, such as leave or modifications that enables you to perform your job, for a disability related to pregnancy. The ADA Amendments Act of 2008 makes it much easier to show that a medical condition is a covered disability. For more information about the ADA, click here. For information about the ADA Amendments Act, click here. When should I tell my employer that I’m pregnant? In the U.S., there is no legal requirement for when you must make an announcement at work, but there are some practical factors to consider. Ultimately, your goal is to work in partnership with your employer, if possible, to ensure a smooth transition for you, your colleagues, and your employer. Many mothers choose to wait until after the first trimester for this conversation, when the chance of a miscarriage is lower. According to the American College of Obstetricians and Gynecologists (ACOG), studies reveal that anywhere from 10 to 25 percent of all clinically recognized pregnancies will end in miscarriage. There may good reason to tell your employer earlier—not the least of which may be that you are excited and want to share your joy! There are also some practical reasons why you might want to have the conversation in the first trimester. If you have a good relationship with your supervisor, telling him or her earlier may help with planning and make a smoother transition for all. If you are experiencing intense pregnancy symptoms early on, telling your employer may be beneficial to you. For example, if you need to duck out of a meeting for morning sickness, they will know why in advance, or if you find yourself unable to perform a necessary function of your job, your employer will be able to find a reasonable accommodation. You may find that your co-workers will be understanding of your situation, if they feel you are being upfront with them and are considerate of how they may be impacted. If you have an especially strenuous or stressful job, you might need to stop working earlier and will most likely need to tell your boss earlier, too. The same is true if you work around chemicals or substances that could affect you or your baby during the pregnancy. Are you worried about your employer’s reaction? Some women like to wait until 14 to 20 weeks to tell their boss; that way, they can demonstrate their ability to work per usual. One great way to demonstrate your productivity is to hold off announcing your pregnancy until the completion of a task or project. This shows that your work has not been affected by your pregnancy and will make you more confident when announcing. It can also be helpful to come to your supervisor with a plan for how you will continue to manage your workload during and after your pregnancy. While you may not have all of the answers, being able to demonstrate to your supervisor and your colleagues that you understand that your pregnancy will affect them can help you to gain the support that you will need at work. Every work situation is different and every woman’s pregnancy experience at work will be different, but know that millions of babies are born each year to working moms. You are not alone!